My son had been looking for this and he loves it. 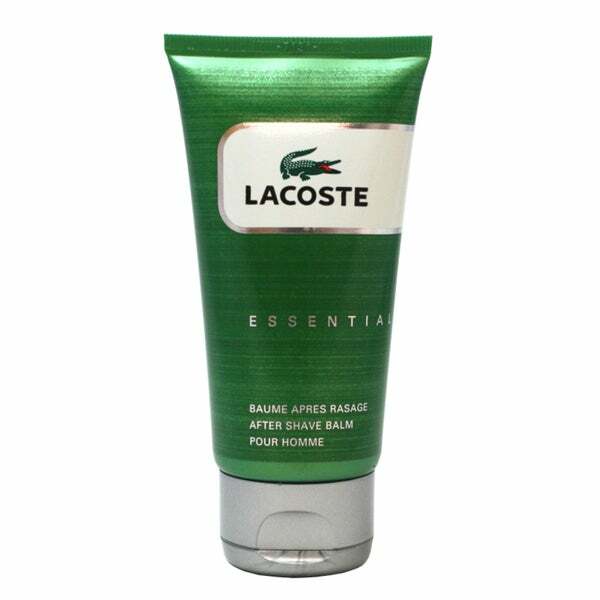 Lacoste Essential for Men is an aromatic and woody fragrance that is created in layers of green accord. Refreshing and light, this scent 'reanimates' your body. Features a mix of tomato leaves, citrus, fruit and watery top notes; black pepper and floral heart notes; patchouli and sandalwood base notes. This is a reorder for my significant other. When he used up the last of his previous bottle we were both interested in finding it again. Luckily, Overstock offers it separate from the cologne. The smell is delightful and my guy likes the protective layer it provides to his face and neck. NO INGROWN HAIRS, I LOVE IT!!! My husband really likes it, and its hard to find.